If you are a landlord with bad tenants, you’re probably feeling like you’re stuck. Are you stuck in a powerless position because you can’t sell your property, but no income is coming in either? 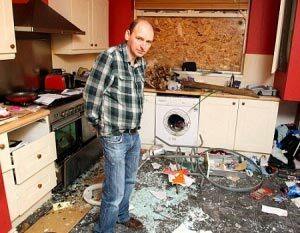 Bad tenants might not pay their rent, they may destroy your property and you will most likely have to perform tons of renovations once they depart. Fortunately for you, we offer a solution to that problem; we buy homes and income properties in cash. As cash investors, we will move quickly and take your property off of your hands relieving you of all the stress that comes along with being a landlord with bad tenants. Are you investors or cash buyers? We are both; we buy homes and we invest in properties. So if you’re tired of saying “buy my house, I can’t take it anymore”, you’re in luck. We are very interesting in buying your house for cash. We are investors and we see the potential in all properties; even ugly properties or those that need tons of repairs. As cash investors, we know the importance of fixing up a property before selling it. So stop worrying because you’re realtor couldn’t sell it; we are here to take it off your hands. We will buy it from you in cash, fix it up and place it back on the market. That basically means that you can sell your property fast without having to go through renovating the whole place. How fast can I expect to sell my house? If we are interesting in buying your home, we will move fast. 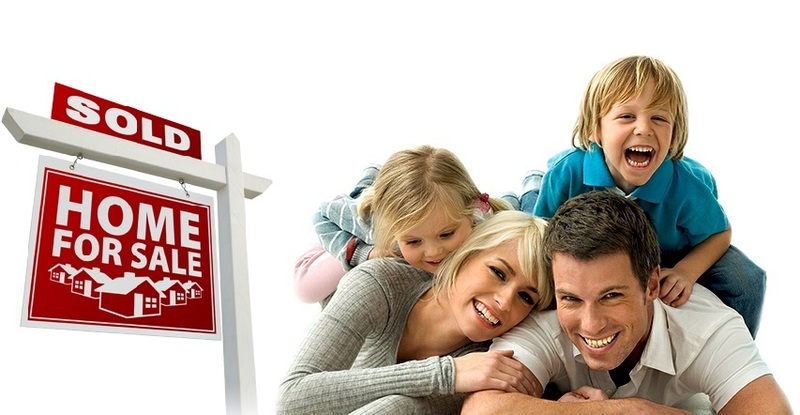 We buy homes in short time frames because we want to own it as quickly as possible. The faster we own your house, the faster we can fix it up and place it right back on the market. We are professional home buyers, so we’ve been through this process several times before. We know exactly what to do and how to do it in order to close the deal as quickly as possible. Although we can’t guarantee exactly how long it will take to close the deal, it is normally much faster than traditional home buyers. 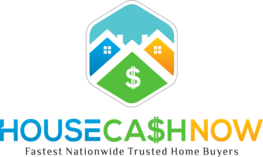 We are cash investors, so we don’t have to wait around for a bank to approve our mortgage loan. We already have the money that we need to buy your house, which is why the process goes a lot faster than with traditional home buyers. It’s our business to move fast, buy rapidly, fix it up and sell quickly. 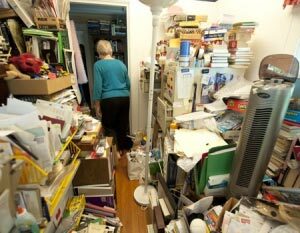 Our job is to flip homes, so if you have bad tenants and just want to rid yourself of the stress, contact us. We will most likely be very interesting in quickly purchasing your property and paying you in cash money for it. Investors such as ourselves are great for ridding you of the stress. You get cash money in no time and we make a small profit by flipping your house.